You like us, you really like us! 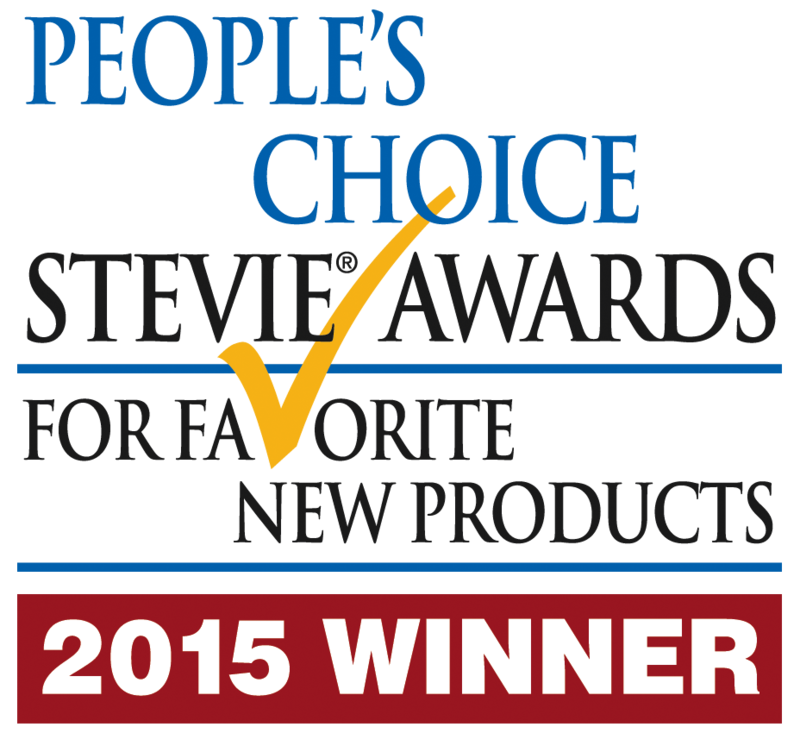 Articulate Storyline 2 was recently voted number one in the Software – Learning/Workforce Development category of the 2015 People’s Choice Stevie Awards. The People’s Choice Stevie Awards for Favorite New Products are a feature of The American Business Awards in which the general public can vote for their favorite new products and services. This year, more than 3,300 nominations were submitted for consideration across a wide range of categories. We’re thrilled that Storyline 2 was honored with a win! Storyline 2 makes it even easier to build compelling interactive courses. It includes more of what’s special about award-winning Storyline 1: simple, powerful features that make it possible to create any interactive course imaginable, faster than ever. With Storyline 2, course authors can more easily control how courses look and behave, have new ways to bring content to life, and can work faster with productivity enhancements. And Storyline 2 is backed by E-Learning Heroes, the largest community of e-learning pros in the world with 230,000 members and counting. We’d like to thank our amazing community members for all your continued support, and we are thrilled to accept the People’s Choice Stevie Award this coming September!